This week on The House, we look ahead to Tuesday's provincial election in Prince Edward Island with two of the party leaders. We also explore racial profiling in Canada with Senator Wanda Bernard. And we ask our In House panel to recap the Alberta election and what to expect in October's federal one. 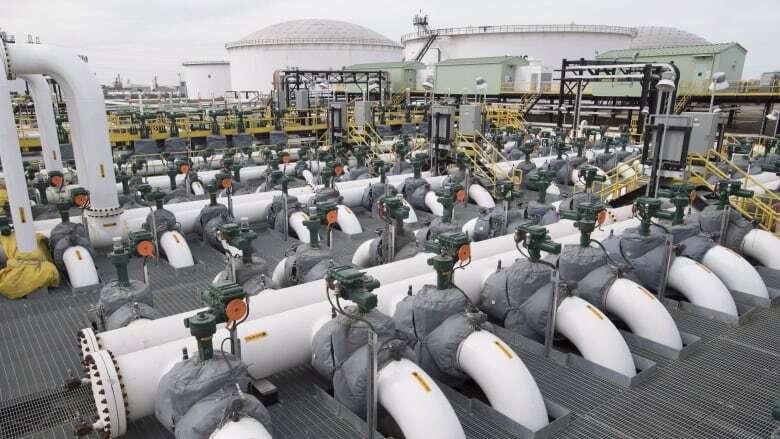 Alberta's economy is still limping after years of economic setbacks and there is a palpable sense of anger about the Trans Mountain pipeline expansion being delayed. 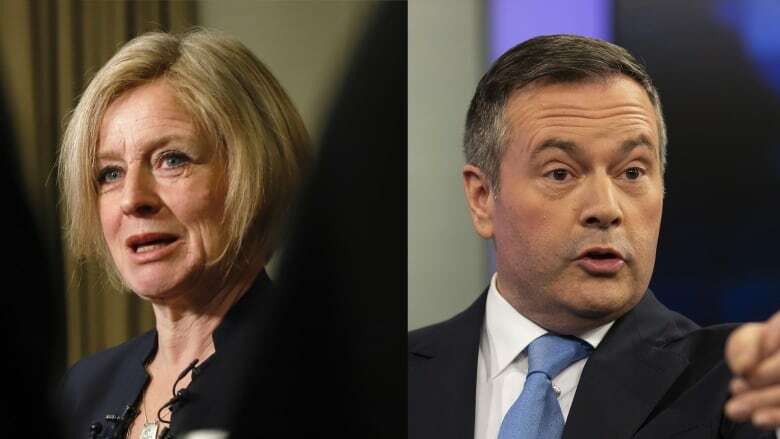 Rachel Notley and her New Democratic Party are trying to hold onto power after breaking through in the last election; United Conservative Party leader Jason Kenney is vowing to eliminate the carbon tax and take the fight to Ottawa. 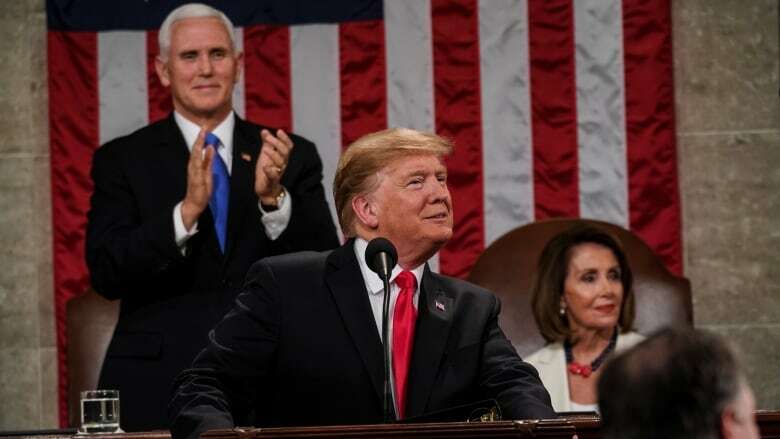 Whoever wins, the results will have major implications nationally and may foreshadow how Fall's federal election unfolds. Chris Hall explores the key issues with citizens, NDP leader Rachel Notley and two UCP candidates. This week, The House is in Alberta to explore the big issues in the provincial election. 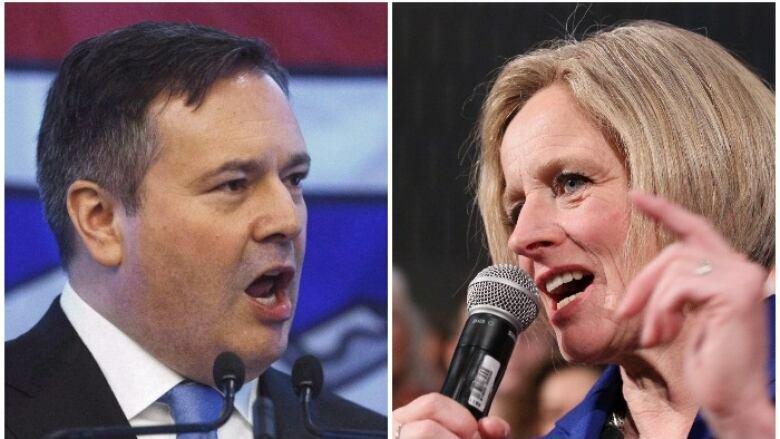 We talk to political scientist Lori Williams and Alberta Beef Producers chair Charlie Christie about the tone of politics, and what they're expecting. 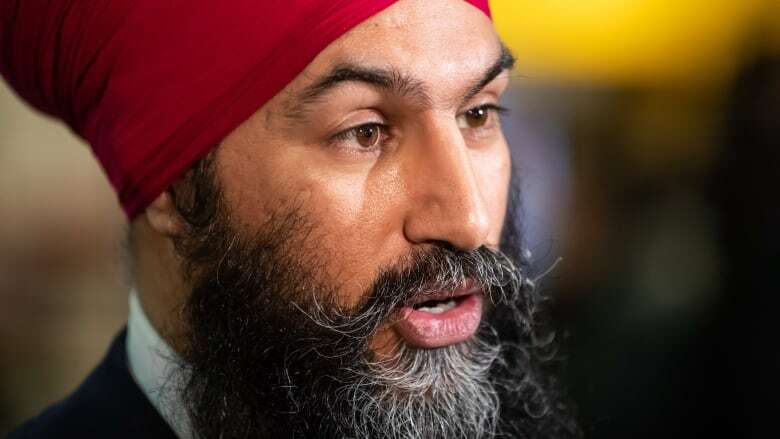 This week on The House, NDP Leader Jagmeet Singh talks about his time in the House of Commons, his plan for the environment and the SNC-Lavalin matter. We also talk about the carbon tax with Minister Catherine McKenna. Finally, MP John McKay fills us in on Russia's activity in the Arctic. 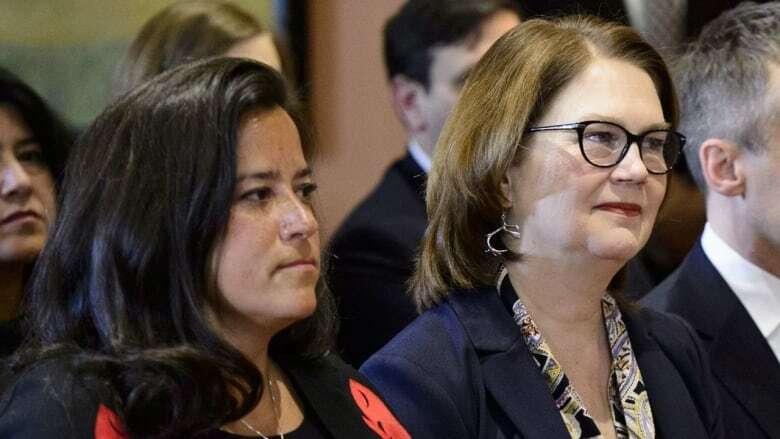 Today on the midweek podcast, we ask a former chief of staff to Jean Chrétien and now-Senator Percy Downe about how trust and loyalty factor into a cabinet and caucus in the wake of two former cabinet ministers being kicked out of the party over the SNC-Lavalin affair. 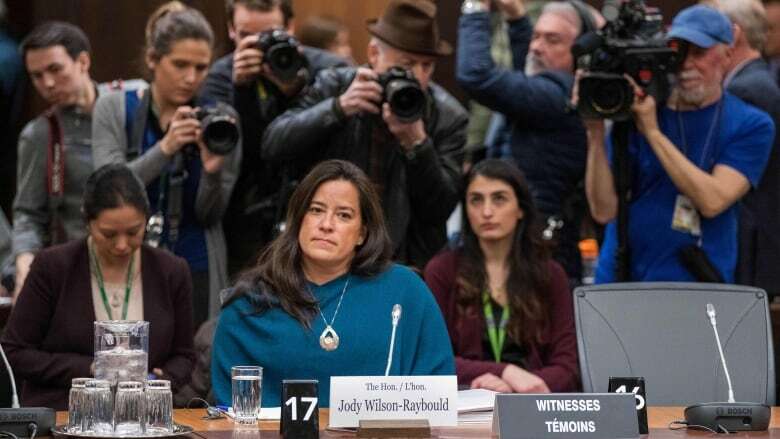 This week on The House, Deputy Conservative Party Leader Lisa Raitt talks to us about the new Jody Wilson-Raybould recording released to the public. Plus, experts weigh in on the canola trade dispute with China. And campaign strategists from all three federal parties sit down to discuss plans for the election. 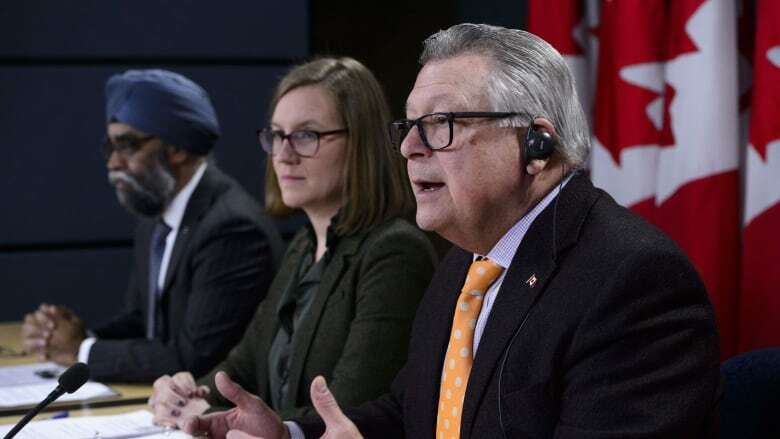 This week on the midweek podcast, Chris Hall chats with NDP MP Tracy Ramsey and Conservative MP Peter Kent about what they see as their next steps now that two committees have rejected the idea of studying the SNC-Lavalin affair. 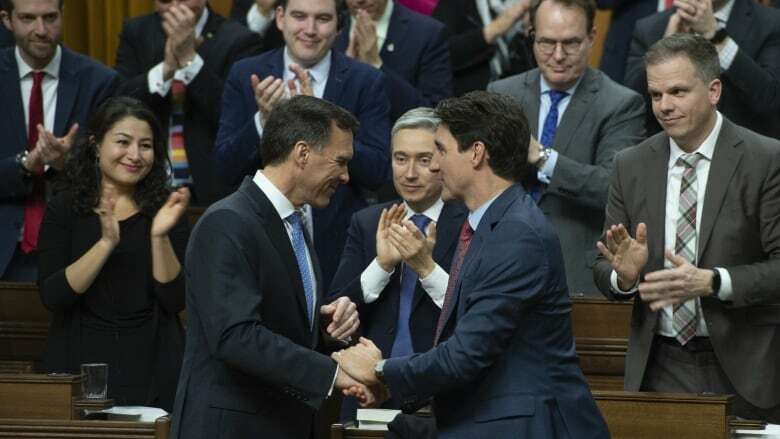 This week on the midweek podcast, Chris Hall sits down with CBC's finance reporters and the Parliamentary Bureau chief to break down the initial winners and losers of Tuesday's budget. 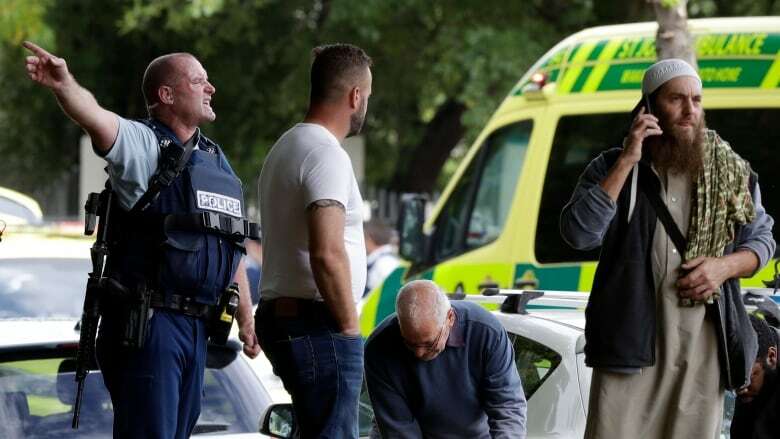 This week on The House, guest host Vassy Kapelos explores the power of political reaction to atrocities like the Christchurch mosque shootings with Ihsaan Gardee of the National Council of Canadian Muslims. Then, Labour Minister Patty Hajdu and our panel of journalists look ahead to Tuesday's federal budget. 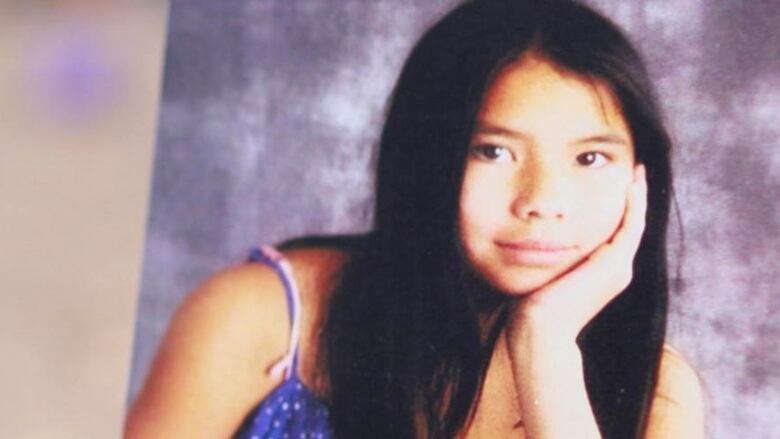 Guest host Vassy Kapelos talks to Toronto Star columnist Tanya Talaga about a report out this week on the factors that led to 14-year-old Tina Fontaine's death in 2014, and how the federal government's Indigenous child welfare bill must seize the opportunity to prevent cases like Tina's from happening again. 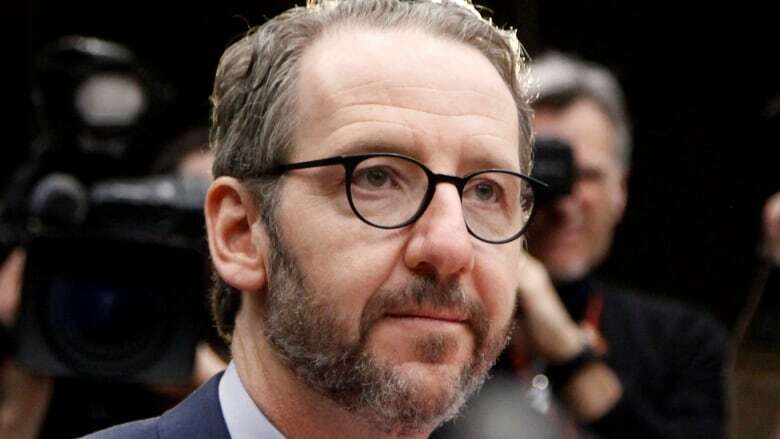 In the wake of testimony from the prime minister's former right hand man Gerald Butts and new information from Michael Wernick, clerk of the Privy Council, Chris Hall sits down with Peter Donolo, director of communications for former prime minister Jean Chretien, to hear his take on the SNC-Lavalin scandal and what should happen next. 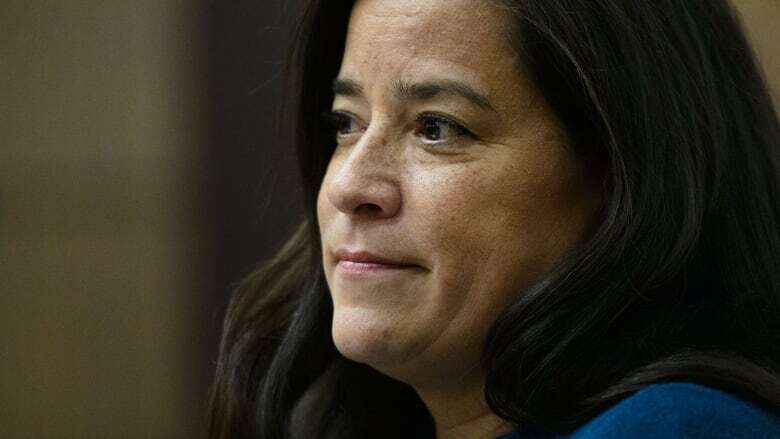 This week on The House, we ask former justice minister and attorney general Irwin Cotler about the duality of that role and what Jody Wilson-Raybould's testimony means for the SNC-Lavalin affair. 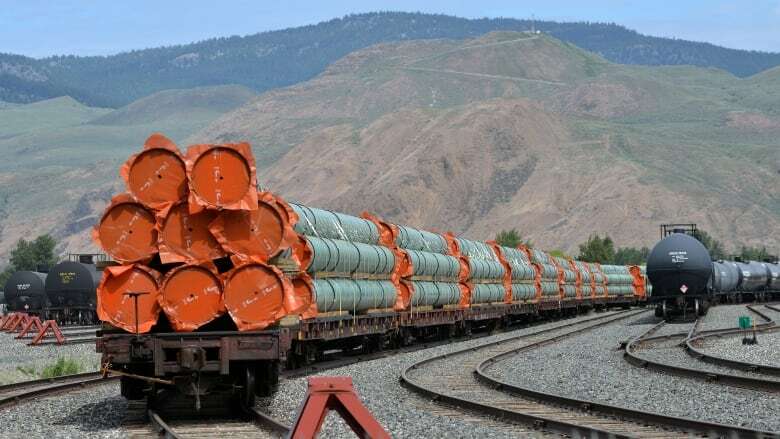 We turn our attention out west for an update on Trans Mountain and Bill C-69 from Alberta premier Rachel Notley and ask Ontario's health minister about the health care system overhaul. 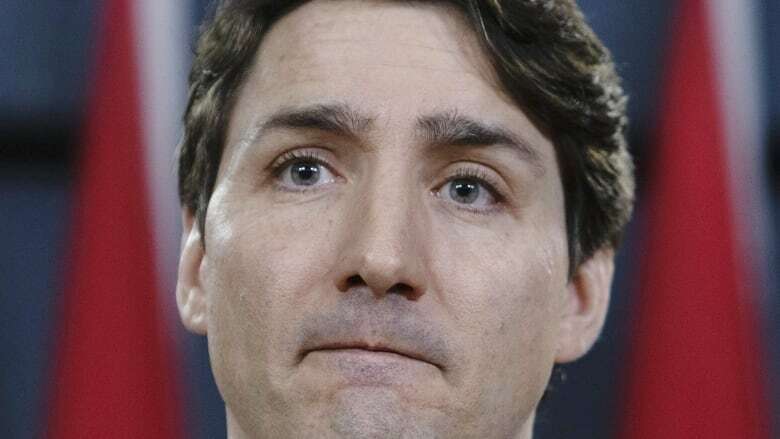 On the midweek podcast, three members of the Commons justice committee — Liberal Randy Boissonnault, Conservative Lisa Raitt and New Democrat Murray Rankin — join Chris Hall to talk about what it means for Canada, especially in an election year. We also ask a legal ethics expert about the broader implications. This week on The House, we ask fisheries and oceans minister Jonathan Wilkinson about the new NEB report on the environmental impact of the Trans Mountain pipeline. 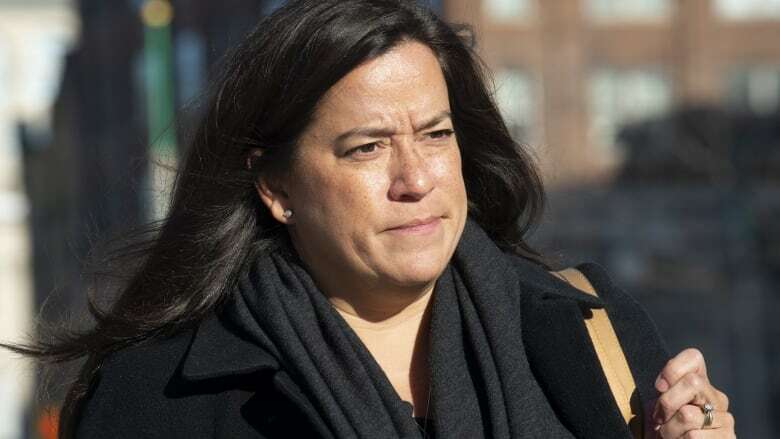 We also break down the latest on the SNC-Lavalin affair with two legal experts. Finally, we get an update on those U.S. tariffs from Transport Minister Marc Garneau. 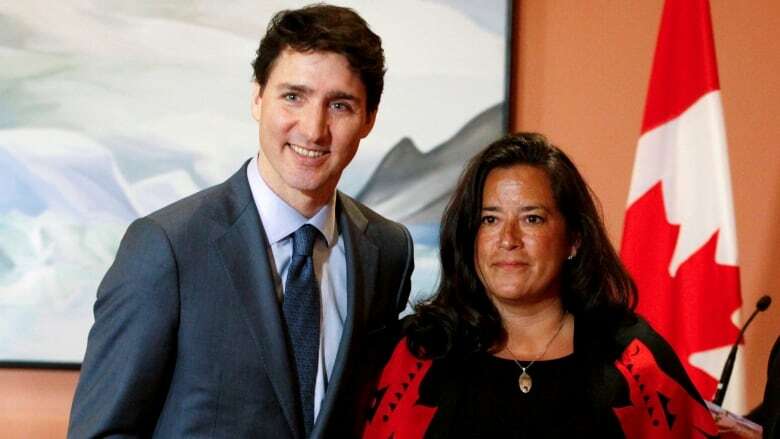 This week, we talk to Liberal MP Francis Scarpaleggia about what effect the SNC-Lavalin controversy involving the PMO and former attorney general is having on his party's caucus. 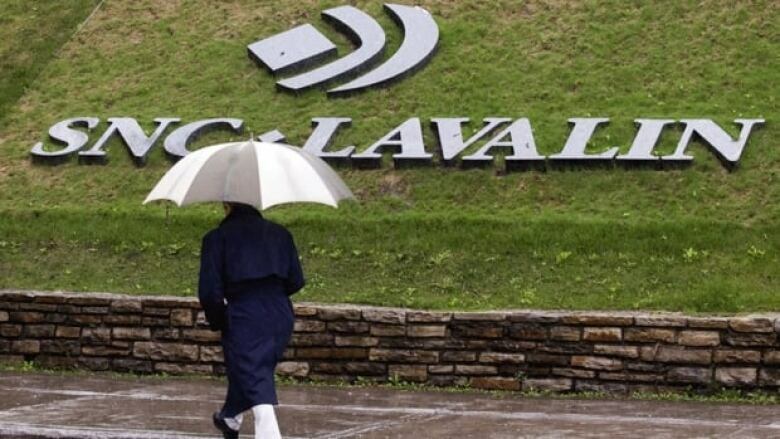 This week on The House, we take a deep dive into the allegations involving SNC-Lavalin and the Prime Minister's Office. Chris Hall interviews experts to explore the inner political workings, the implications on Quebec and the legal weight of this case. 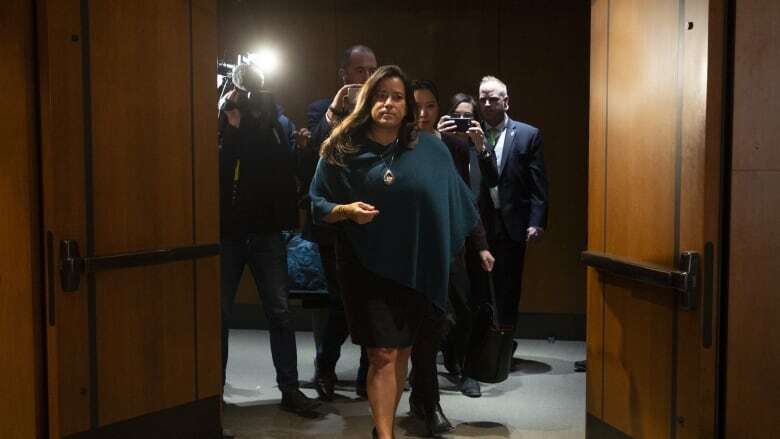 This week on the midweek podcast, we recap the emergency meeting of the House of Commons justice committee to discuss the SNC-Lavalin affair with MPs Anthony Housefather, Michael Cooper and Nathan Cullen. 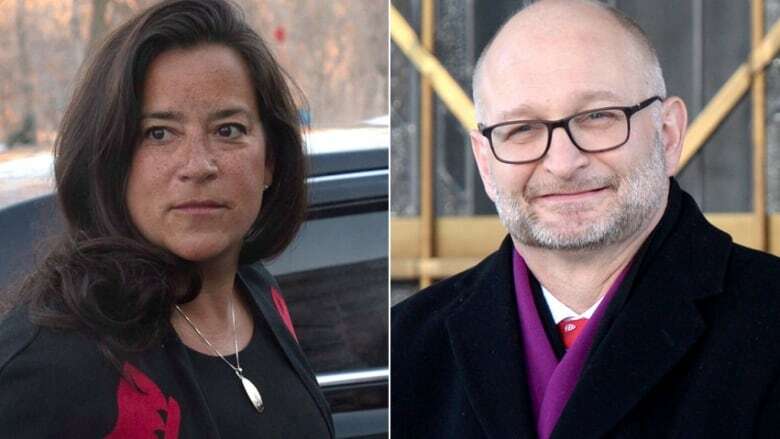 This week on The House, we sit down with Justice Minister David Lametti to talk about the controversial SNC-Lavalin fraud case. We get an update on the NDP's fortunes leading into October's election from one of the party's campaign directors. And we chat with New Brunswick Premier Blaine Higgs and take a look at the impact of U.S. tariffs on Canadian businesses. Midweek podcast: With tariffs on the table, where do Canada-U.S. relations stand? The House: Democracy in danger and battleground B.C. 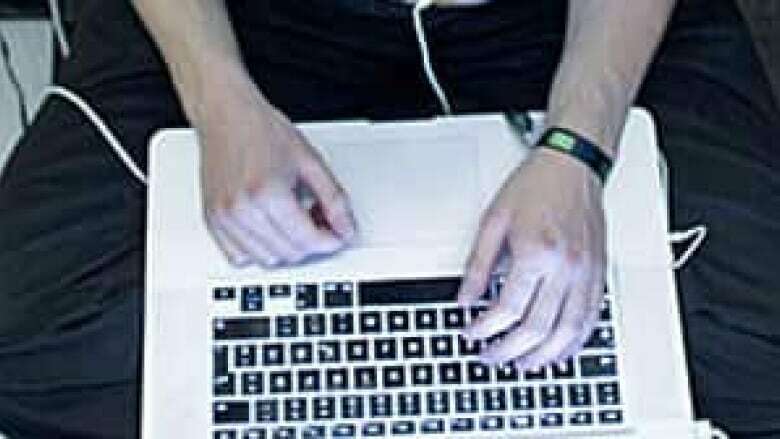 How can the government's plan to fight fake news ensure the 2019 election is free from interference? 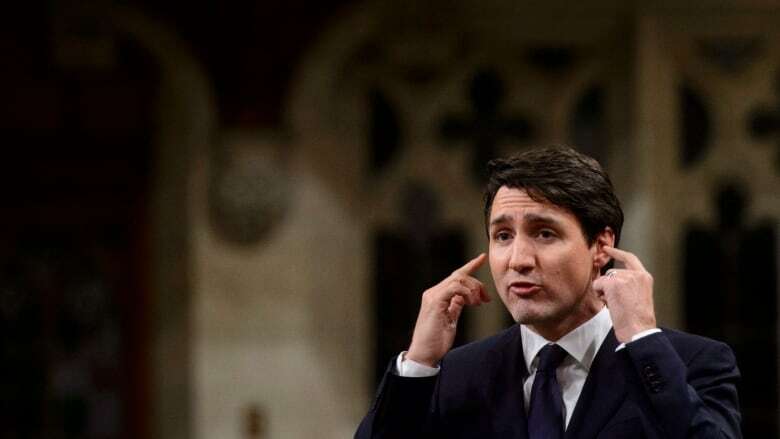 Minister of Democratic Institutions Karina Gould speaks to CBC News' The House, and disinformation specialist Marcus Kolga shares his analysis of the strategy. Meanwhile, as British Columbia shapes up to be an election battleground in 2019, we look at the federal implications of a provincial byelection this week. And former senior diplomat and G7 sherpa Peter Boehm discusses Canada's role in the Venezuela crisis. 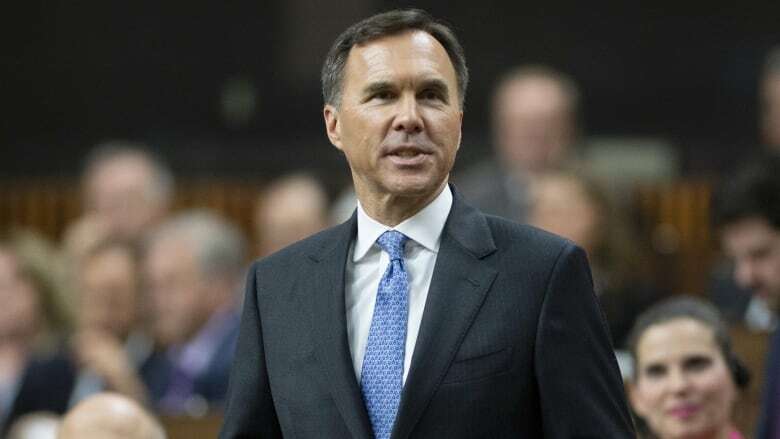 Finance Minister Bill Morneau says Ottawa is likely to own the Trans Mountain pipeline past the next election. Meanwhile, Indigenous groups in Canada say they are serious about buying the pipeline, and they want the feds to start getting serious about it too. 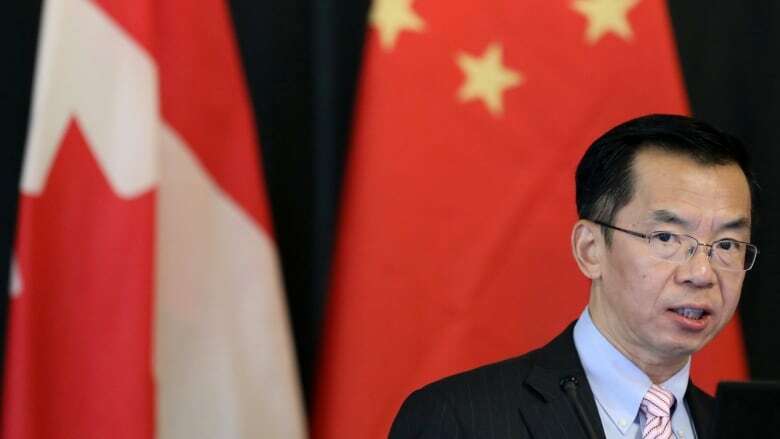 Plus: the new minister for rural economic development talks connectivity in Canada, and MPs debrief us on the closed door meeting with ambassador to China John McCallum. 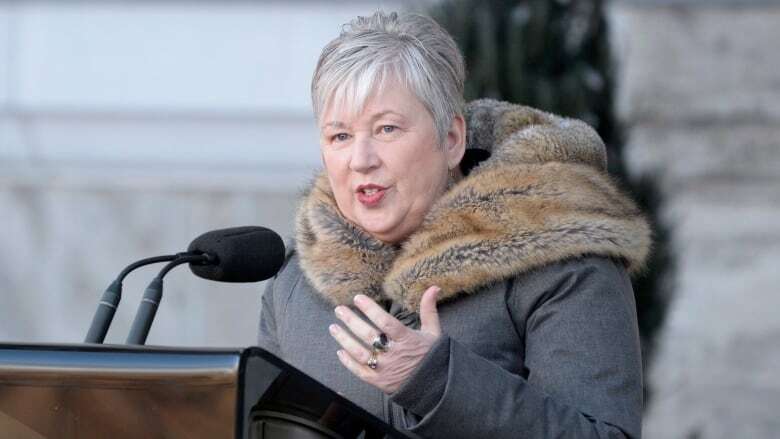 The newest member of Justin Trudeau's cabinet, Rural Economic Development Minister Bernadette Jordan, says rural connectivity will be her focus in this election year.